Amy Schumer Talks Struggling To ‘Make It Work’ With The Wrong Men Before Meeting Husband Chris Fischer! 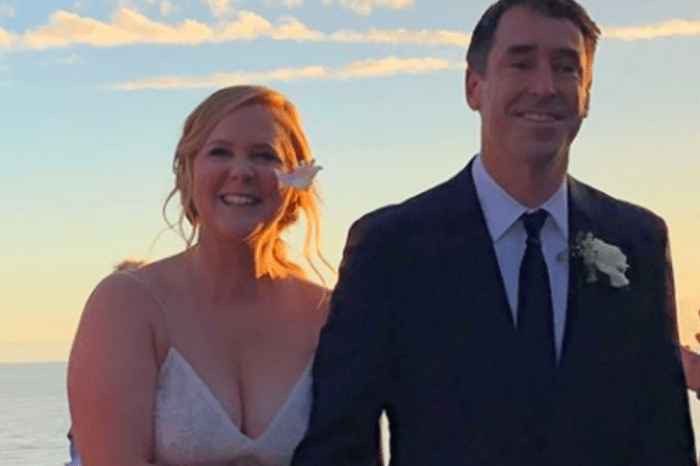 Amy Schumer is super happy to be married to Chris Fischer, and during an interview, she just couldn’t stop gushing about her new hubby. 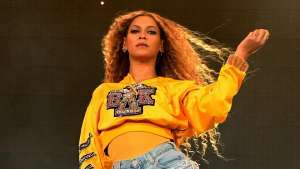 But what makes him even better in her eyes is the fact that she has a history of trying to make it work with all the wrong men and, as you can imagine, those relationships never ended well. ‘I feel different. I’m done. I do not ever have to zip my knee boots up and leave a dude’s place at 4 A.M. that has, like a Rottweiler,’ the comedian joked. As you may be aware, Amy and Chris tied the knot back in February in a ceremony attended by many famous guests, such as Aidy Bryant, Vanessa Bayer, and Chelsea Handler. The pair has been spotted out and about a few times starting with November of last year but only decided to officially announce their romance mere days before the wedding. Schumer explained that trying to ‘make it work with people that were not right’ tired her a lot. Despite them starting out as friends, Schumer is happy she picked Fischer. ‘I just knew I did not want to settle. I will be fine on my own. Maybe I will fall in love a couple more times, but I do not need that partner. And then I met the person I wanted to partner up with. I did not know right away. I knew him for 7 months before it became romantic, but once I knew, I knew quick. I was like ‘Oh, I am done. I cannot believe I messed with those other suckers,’ the comedian explained.